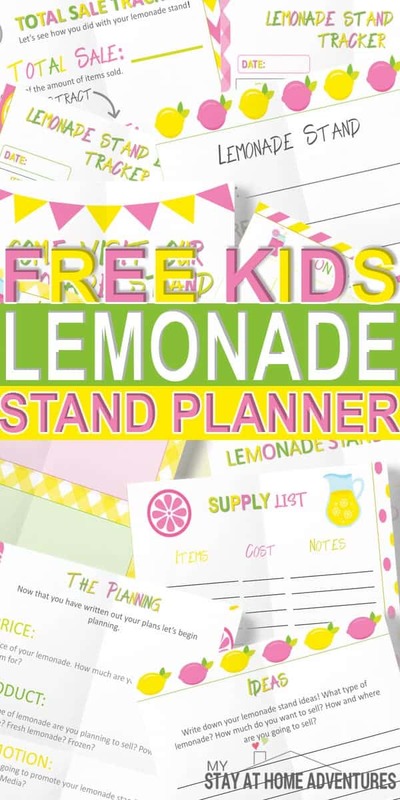 Guys, you have to check these Free Kids Lemonade Stand Planner!! We talked about the importance of kid enjoying a lemonade stand and what it can teach them, and today we have something special for you all! I’ve created a Kid Lemonade Stand Planner to help you and your kid plan their lemonade stand. 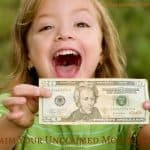 You see because I truly believe that teaching kids about the importance of money and entrepreneurship will benefit in the future, I created this planner. So what does this super cute free digital planner has? 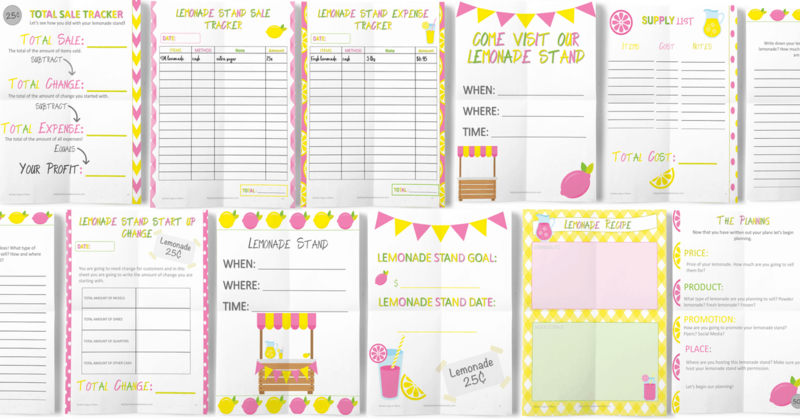 Now, this lemonade stand digital planner is about 17 pages, and it is set to help your child prepare but most importantly understand how the process work. 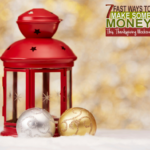 It shows how to create a business goal and track expenses, earnings, and profit. It's like running a small business. 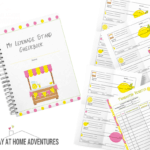 With this kids lemonade planner, you can help your child keep track of the financial side of it by writing down their supply list and adding cost. 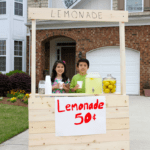 They will be able to keep track of all their lemonade expenses as well and during sale day keep track of income. Of course, to keep it even more realistic we added a change spot check to help them count the coins and cash. I also added 2 lemonade stand flyers to use to advertise your lemonade stand. 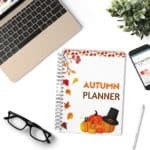 Take a look below and see how cute this free digital planner is! To download this digital lemonade printable is to sign up for our newsletter. You will need to a valid email, and within minutes you will receive the planner. 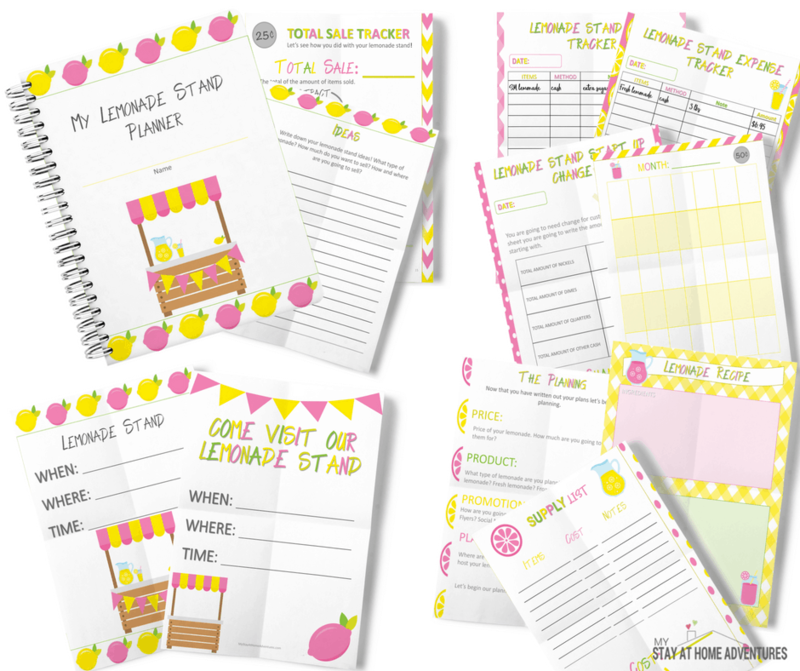 Your turn: What do you think of this free kids lemonade stand planner? Are you going to use it? I have put in my email multiple times trying to get your lemonade stand planner for a couple of days now. I have yet to get an email with the download. I am very disappointed. Hi, Katrina! Sorry you are having issues will look into it right away.